Hinchinbrook Shire offers a number of venues for hire which cater for a range of occasions. Below is an outline of each facility available for hire. The Halifax Hall is located at Argaet Street, Halifax. With a hall capacity of 198 persons at any one time, this hall is perfect for events such as birthdays, markets and fundraisers. Please note: Drinking glasses, cooking and serving utensils are not available. 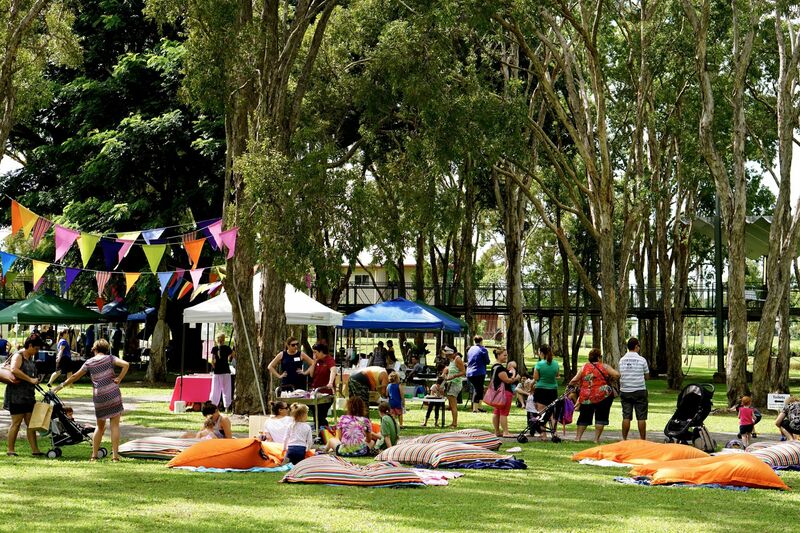 The Hinchinbrook Meeting Place is located at the end of Ann Street, Ingham near our beautiful Botanic Gardens boasting a large outdoor area with covered playground. The Hinchinbrook Meeting Place has a maximum capacity of 50 personnel so is suitable for small day time events such as markets, fundraisers and group meetings. The Showgrounds are located on the corner of Cooper Street and Miles Street, Ingham and are the home to many community groups and events throughout the year. 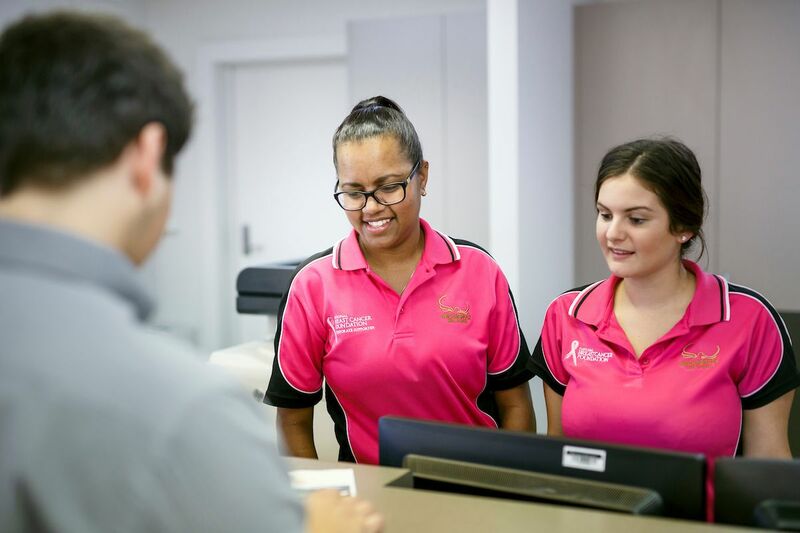 The Shire Hall is located above our main office at 25 Lannercost Street, Ingham with a maximum capacity of 530 personnel (including wait staff). The Hall is a great location for both private and corporate functions and is available year-round for hire and is also accessible by wheelchair via the lift on the eastern side of the building. The Hall is open Monday to Friday 8.30am - 5.00pm for viewing. If you wish to hire any of Council's venues, please contact our Facilities Coordinator on 07 4776 4715 or fill out the enquiry form below.